"This little slice of heaven is a premier location, offering luxury accommodation surrounded by natural Fynbos and a private pathway to the Beach. 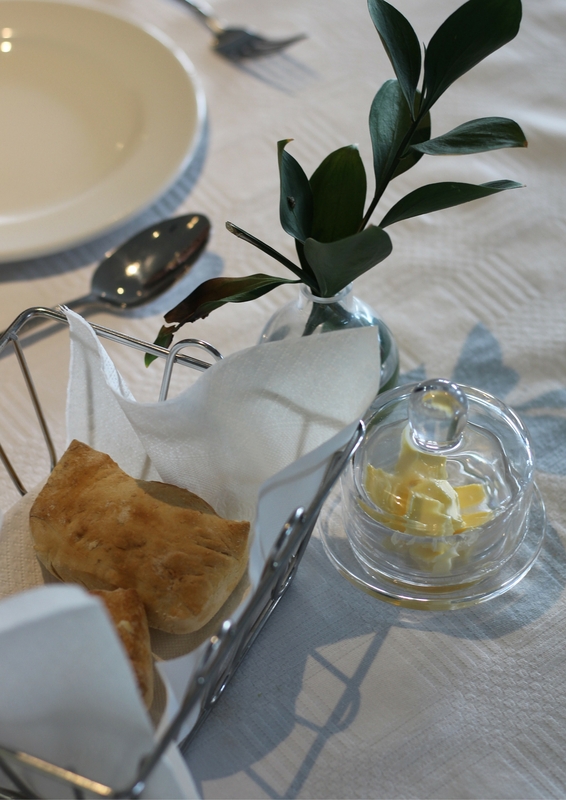 With uninterrupted views of Table Mountain, Table Bay, Robben Island and the Atlantic Ocean as far as the eye can see. Relax, unwind and find your perfect state of BLISS." 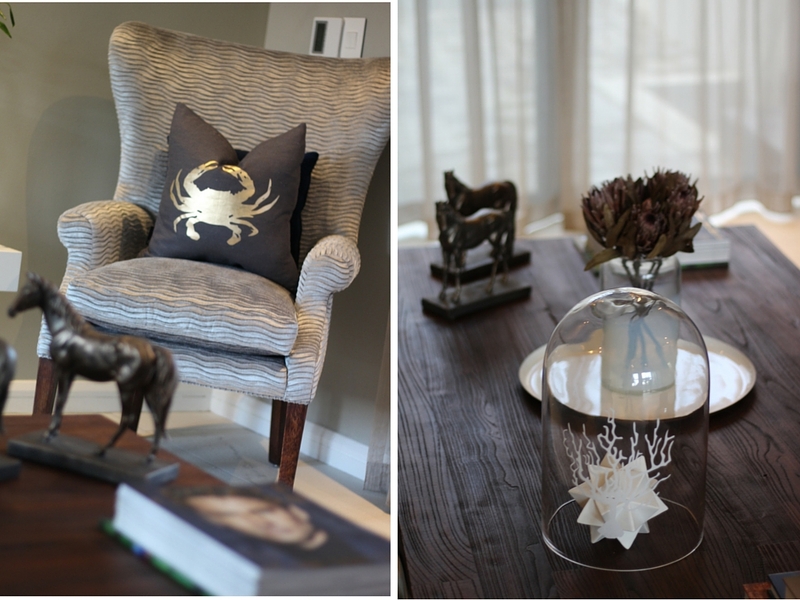 BLISS is stylishly decorated with beautiful art and attention given to every small detail. The interior is sleek and simple with amazing art decorating the walls and a bright yellow front door to add that dramatic pop of color. The friendly staff escorted us to our room and it was nothing like the cold, boring hotel rooms most of us are used to. 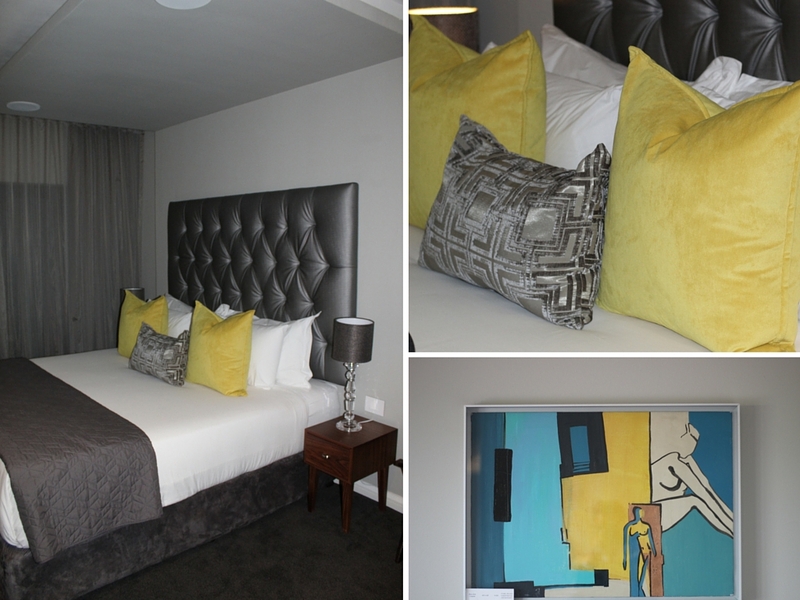 The room is spacious with a lounge area (perfect for your morning Nespresso) and magnificent views of Table Mountain and the private beach. The first thing my wife does when we stay at hotels, is to have a look at the bathroom. 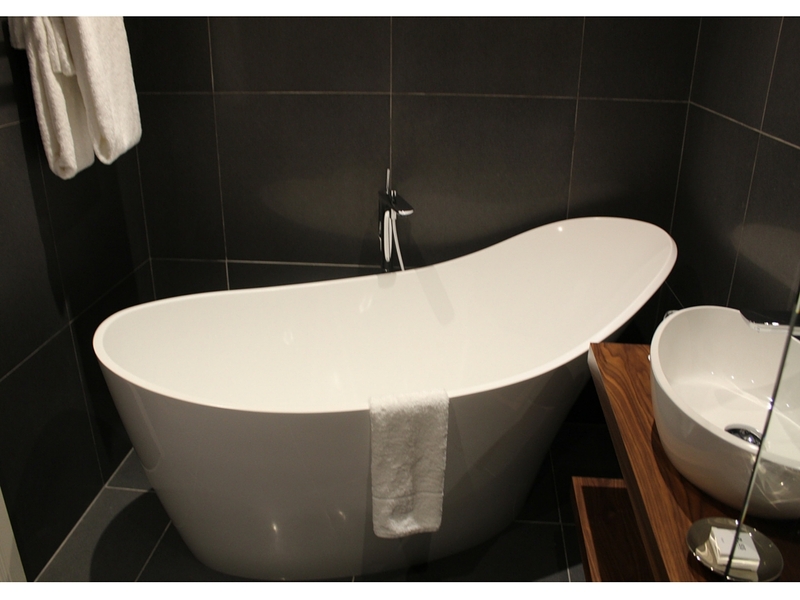 It must have a bathtub and the tub at Bliss boutique hotel is any "bath-lover's" dream. 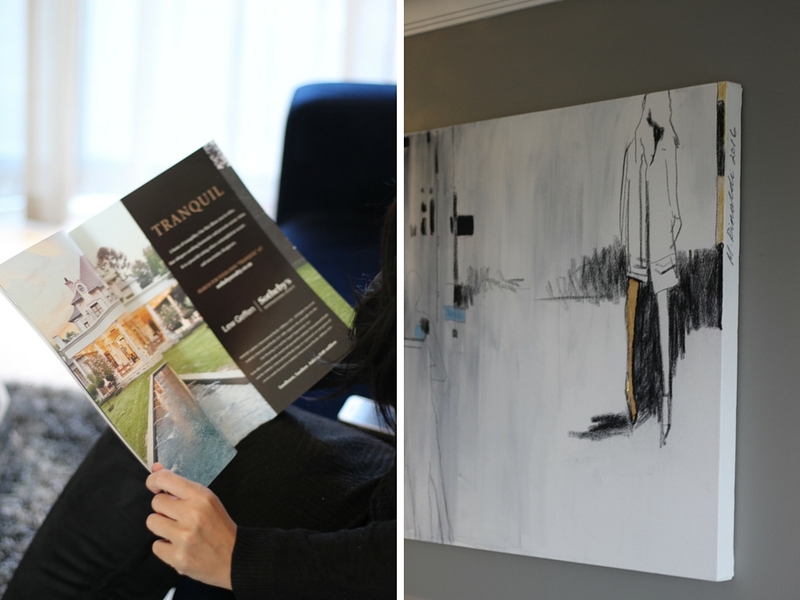 The next morning we got to explore the hotel in daylight and appreciate the beautiful artwork by Michaela Rinaldi. 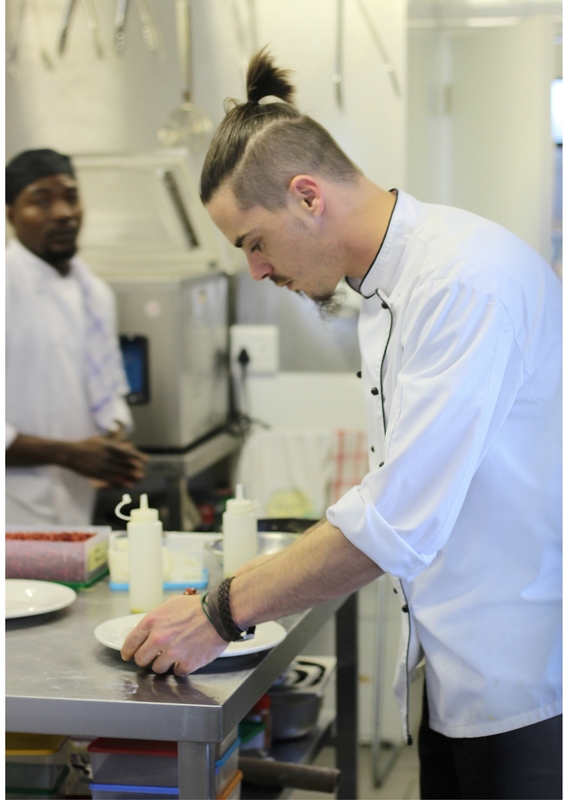 Chef Dean Correia is one of Cape Town's top chefs and seeing as we had an amazing dinner the night before, I was looking forward to see what he creates for breakfast. 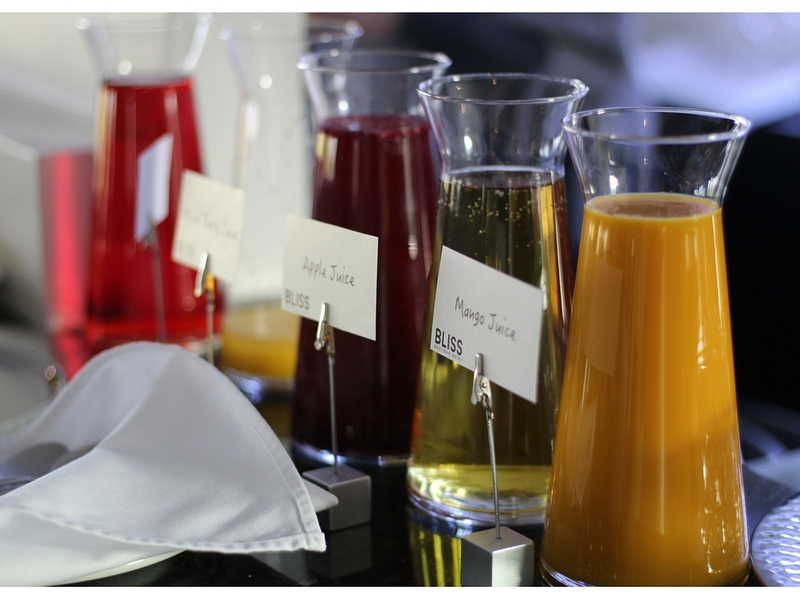 The breakfast is vibrant and colorful with freshly squeezed juice, fruit, yogurt and cereals. The smell of coffee brightens up your day and the friendly staff definitely makes it a good morning. 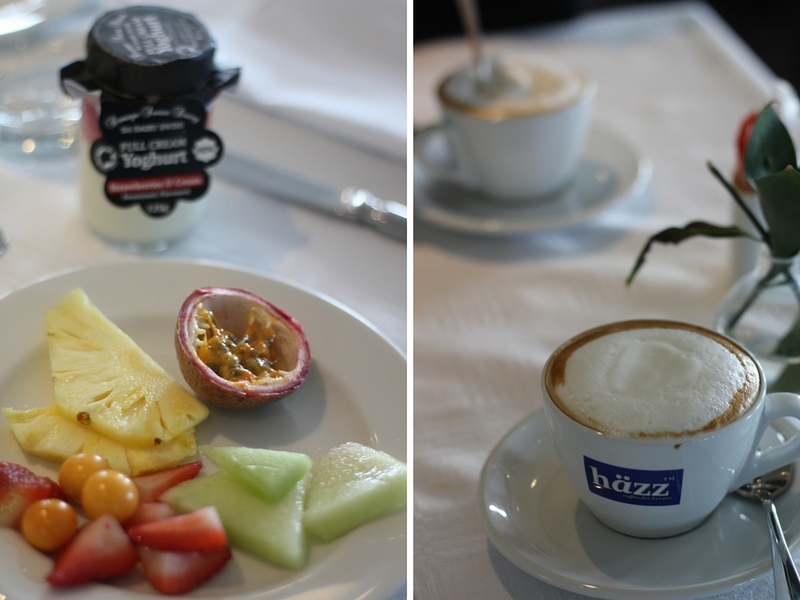 The Bliss Breakfast is definitely a must try (with the best boerewors ever!) 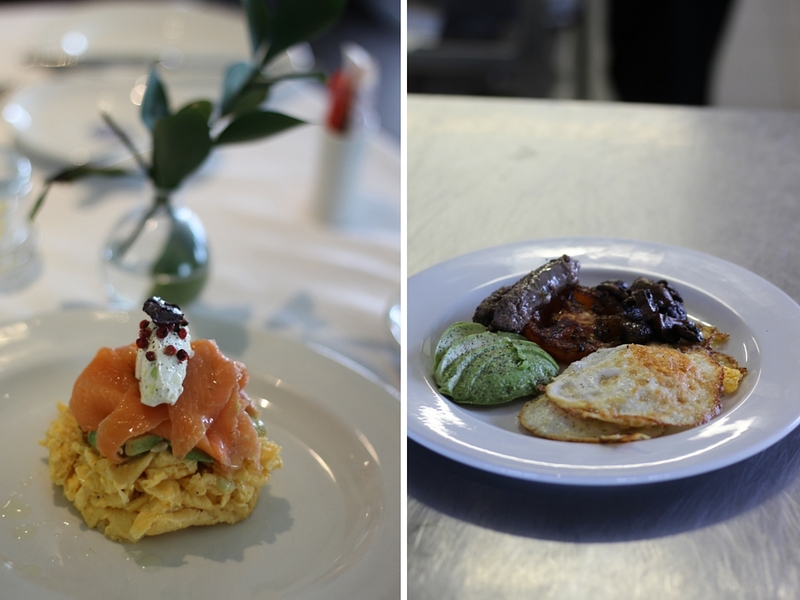 and the egg stack with salmon, avo and cream cheese is not only beautifully presented but definitely hits that food spot! 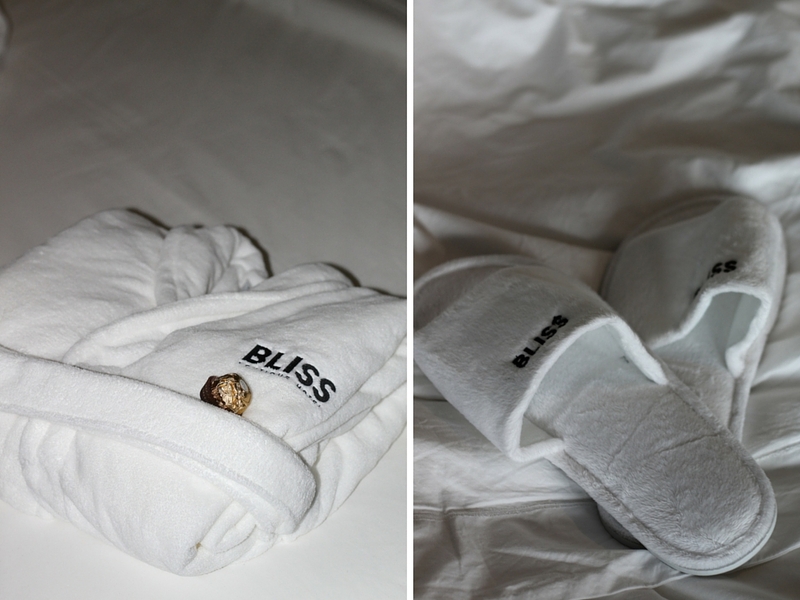 Thank you to Bliss Boutique Hotel for a wonderful welcoming stay and we look forward to a visit in Summer! 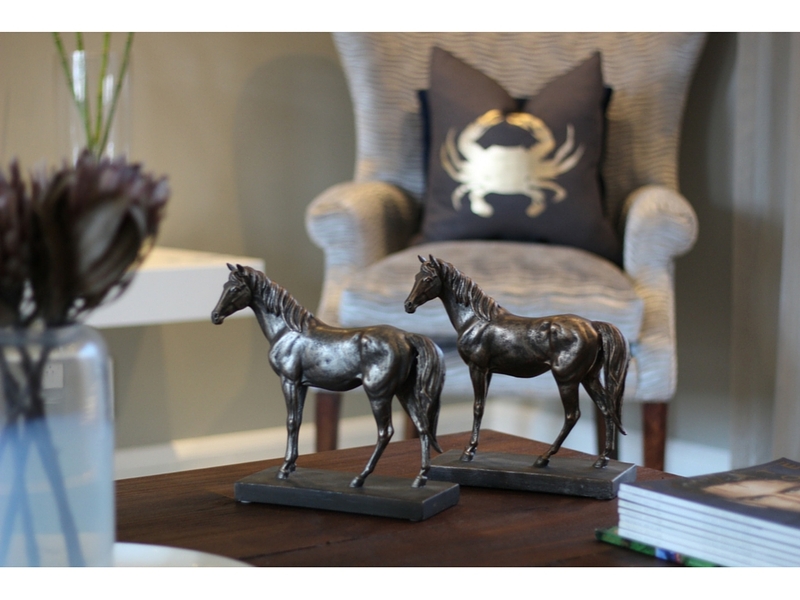 For more details or to make a booking, visit their website here. 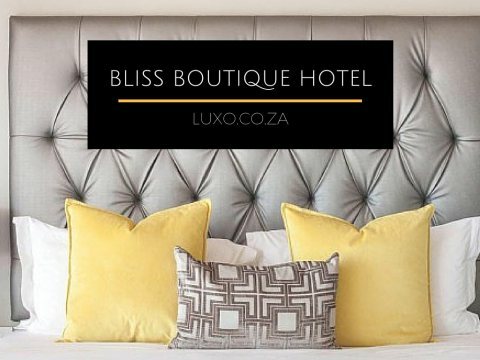 No comments yet on Review: Bliss Boutique Hotel Cape Town.